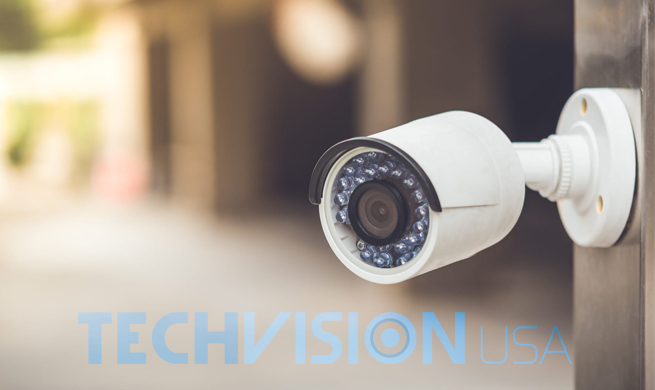 With every new advancement in new surveillance technologies, dealers have to keep up with the demands of customers while understanding how to utilize their products completely. 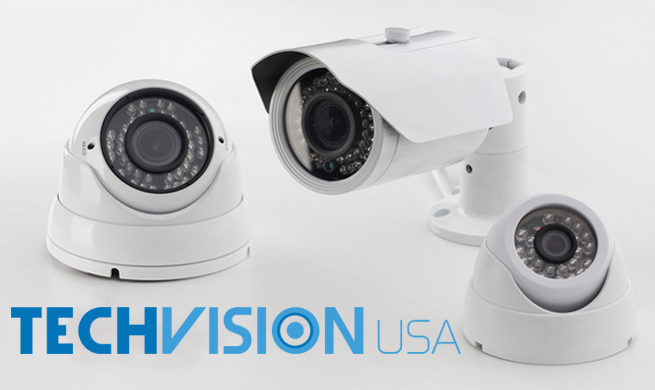 This means constantly upgrading the current and outdated inventory with wholesale security camera systems that exceed expectations. 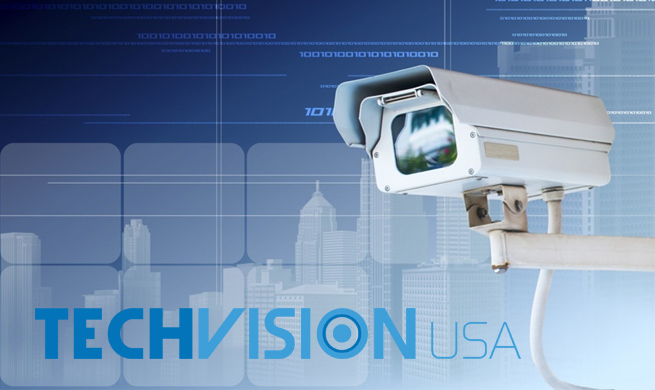 However, it’s not only the surveillance products themselves that need to be kept up to date. There is also a certain level of functionality that needs to be learned to fully take advantage of the various innovative improvements. 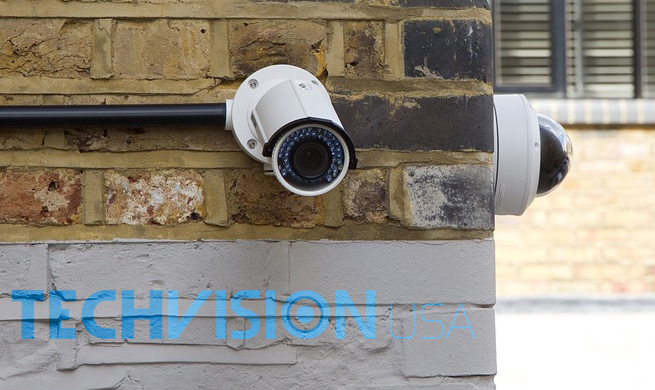 The number one way to accomplish this is to find a supplier of wholesale security camera systems that offers the latest products and provides exceptional technical support, amongst other services. Fortunately, finding a wholesale supplier is possible. Here are the qualities you should be looking for. 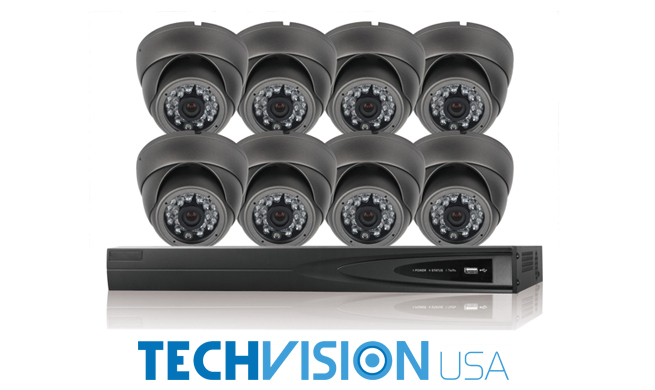 What Quality Are Their Surveillance Products? 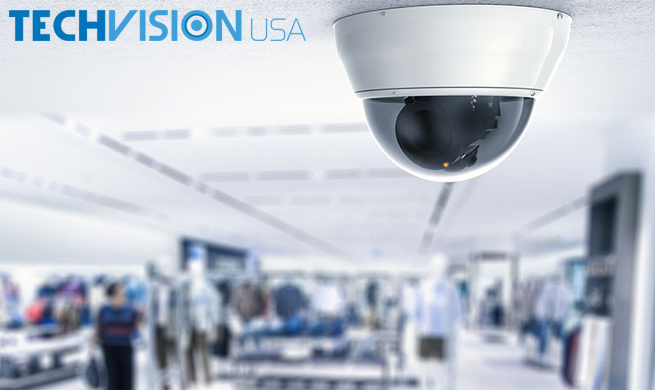 One of the obvious deciding factors in selecting a supplier of wholesale security camera systems will be the quality of their products. Not only should they have cutting-edge security cameras and recorders, but also all other necessary accessories and components. 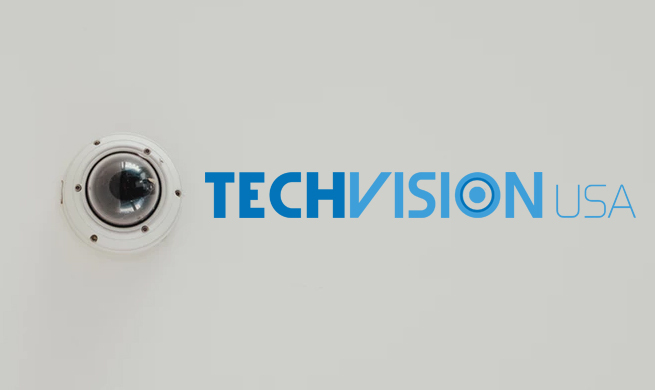 Gaining access to all of these from one place will give you the edge over competitors while streamlining the process for stocking your shelves with top-of-the-line items. 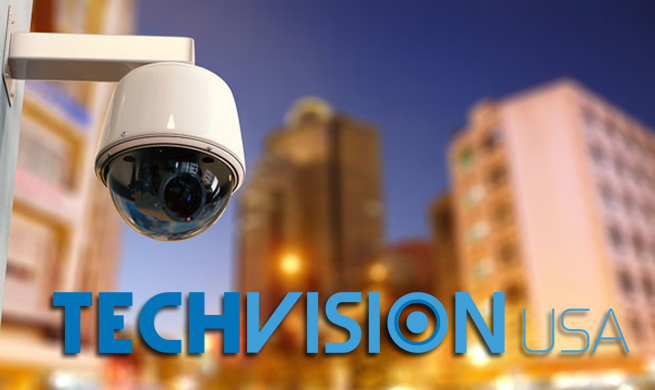 Never again will you need to worry about losing a customer for not keeping up with the industry’s latest advancements. What Is Their Level Of Product Knowledge? If you want to become an expert on your products, you’ll need to know you can ask highly technical questions and get an answer you can understand. 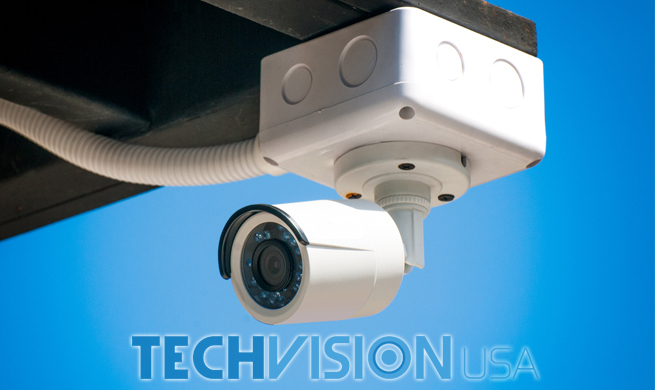 Their level of product knowledge is as important as the wholesale security camera systems they supply. To achieve this, they should have an in-house technical support team of experts. This advantage will save you from having any difficulties with outsourced staff that could present a language barrier or not operate during your usual business hours. What Are The Perks They Offer? 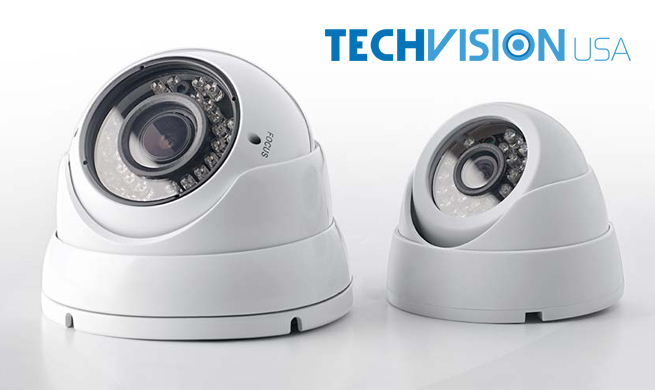 The best wholesale security camera suppliers will offer great perks in addition to great systems. Some of these perks would include things like free technical support, dealer only pricing, and free app compatibility. You should feel as if your wholesale supplier looks at you like a trusted partner, treating you accordingly. 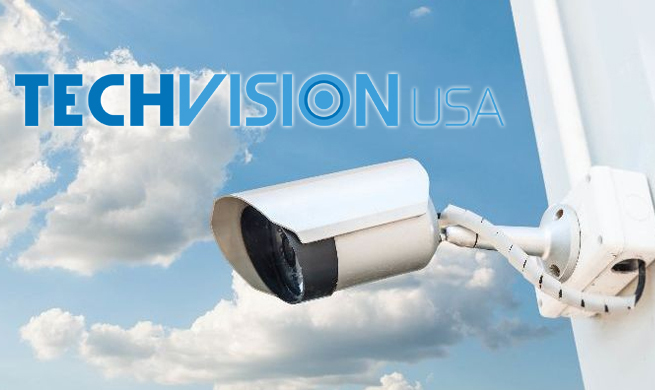 After all, from manufacturer to dealer and installer, a network of partners only furthers our industry as a whole and makes it possible for every business to grow and thrive in their respective market. 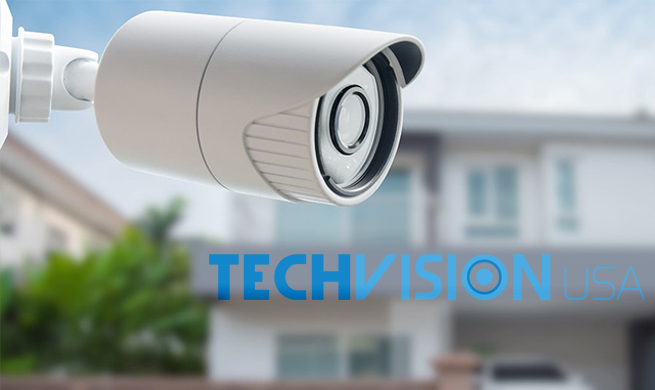 If you’re interested in buying wholesale security camera systems from an established supplier that can answer all of these questions positively, come investigate TechVision USA. Find out how to become a registered dealer and put yourself in the best position to succeed with high-quality products, expert support, and low pricing.